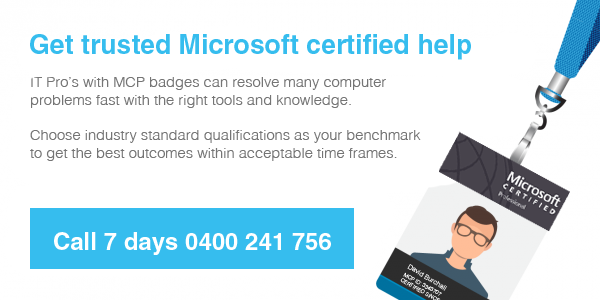 Trusted Microsoft certified computer repairs and computer support in Duncraig WA est. 2005. Plus Australia wide remote access support. 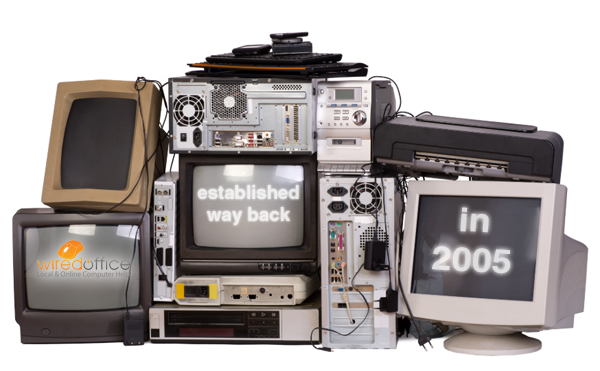 We provide computer repairs in Duncraig, Perth's northern suburbs. 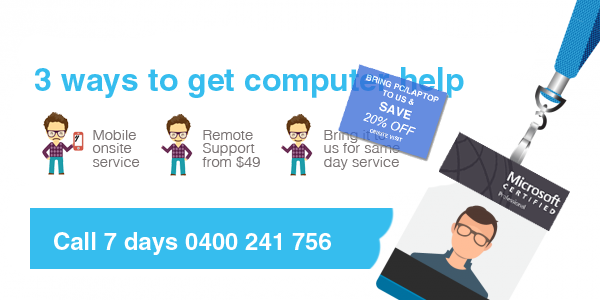 Local computer repairs plus mobile computer repairs, and now offer the same quality service via remote computer support Australia wide! Wired office are here to help with all things computers in Duncraig, Perth, and the northern suburbs. We understand that your computer or computer network is an integral part of your household or business, that's why it pays to seek out the best value for money technician and use a Microsoft certified tech support service. We fix EVERYTHING and never have unhappy customers! We are celebrating 20 YEARS IN COMPUTER SUPPORT & REPAIRS! We offer 3 ways to get computer support & computer repairs. Looking for guide to costs? Visit our Computer Repair Cost Guide. 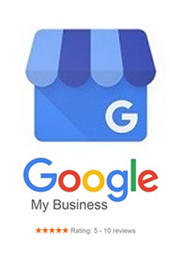 We offer an online performance tuneup, or a mobile computer support call, or drop it off for same day service. Often its about the settings and other factors keeping your PC or laptop from performing at its best. 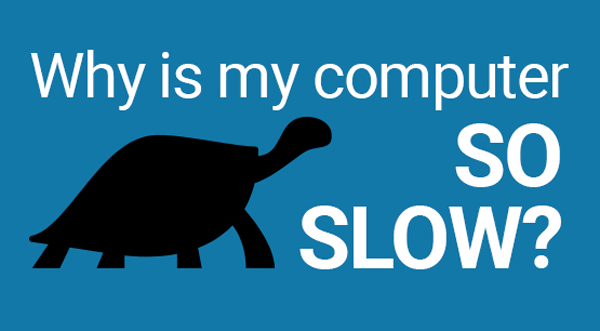 Don't put up with slow computers - call today for a performance service. Looking for Data Recovery? Visit our data recovery page with analysis tool from our partnership with Kroll Ontrack. Are you a student in Australia? Links to student services at Microsoft Education. We are located in Duncraig near Perth but service Australia wide with our remote access service. From minor issues to malware removal and drive repairs call us today! From slow computer to malware, annoying pop up's, and unwanted programs, virus removal, you can save money on tech support with our certified online tech support. It's easy, we will have you connected to our remote access client in minutes. Full 256bit security for your safety. We are an Aussie company (beware of offshore scammers offering online tech support using fake local numbers and identity of real IT firms). >>More info, terms and conditions. For critical or urgent business computer support, computer repairs Perth northern suburbs, computer service & repairs for the home office, we do not charge a premium. Definitions of computer terms from our friends over at Computer Hope.